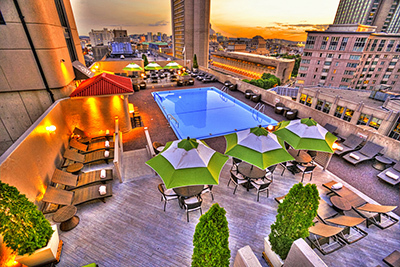 If you are experiencing challenges making your hotel reservations please contact Lou Mancini at lou@jdevents.com or 203-416-1926. 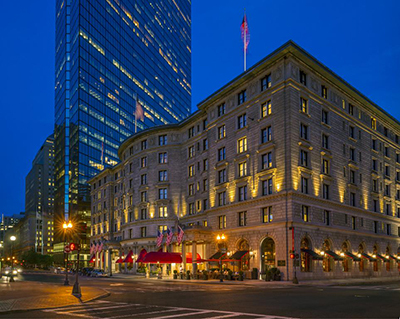 The Hilton Boston Back Bay, The Colonnade, and Boston Park Plaza are the official hotels of the Healthcare Facilities Symposium & Expo. 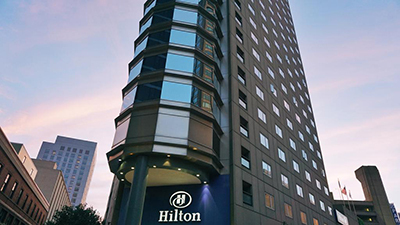 We will make a note below if the hotels are sold out. From time to time other vendors will call Symposium participants and offer similar services. Our team encourages all participants to use the official vendors of the show. Please reach out to a team member in advance of ordering services if you have any questions. We are here to assist you in planning a successful show. Click HERE for more information! Click here for our list of FAQ about attending the Symposium. 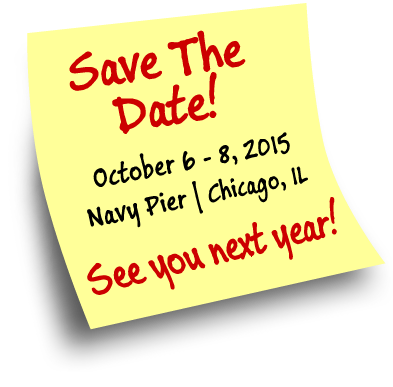 Don't forget to mention Healthcare Facilities Symposium & Expo!